Good luck to your followers that enter the giveaway because this was a page turning read! 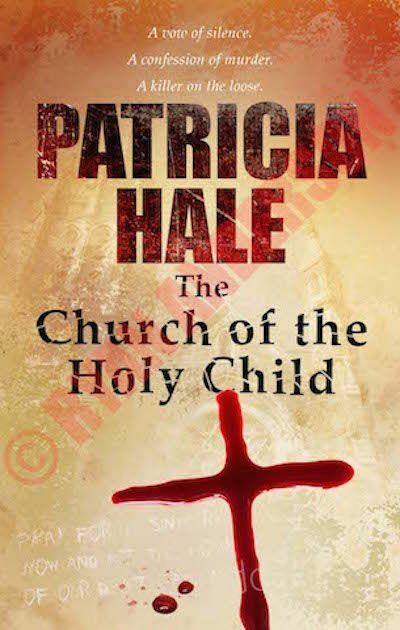 Thanks so much for the showcase and giveaway of my new release, The Church of the Holy Child. Hope you and your followers enjoy it!